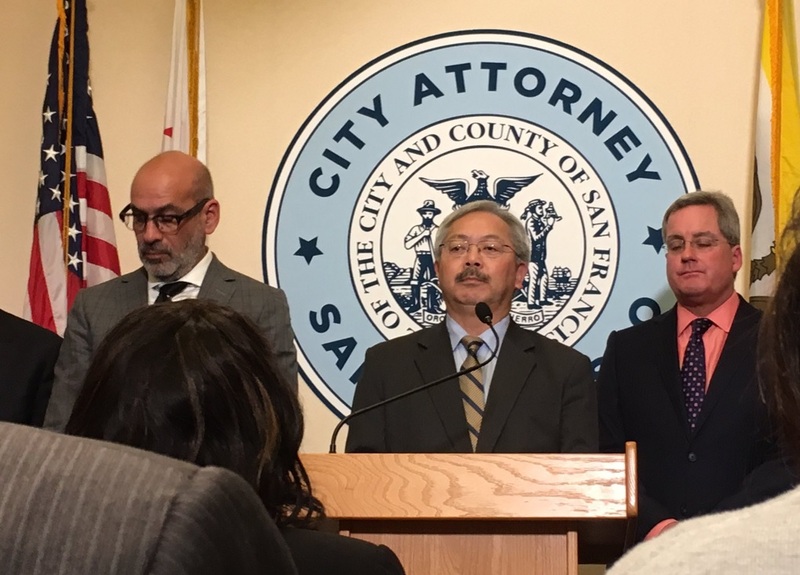 On Tuesday, the city of San Francisco became the first so-called “Sanctuary City”, to sue the Trump Administration, after his executive order to defund cities that he claims protects illegal immigrants. Mayors from other major cities like New York and Chicago, promised to defy the president’s executive order, the ACLU, also plans to file a lawsuit against Trump’s administration. As I understand it, each state has rights to legislate their own laws, and each the states give municipalities the right to pass their own ordinances. This is going to be a most interesting case. May our constitution prevail. I guess it would be a better if the President was just asked to explain his actions in a better way so that everyone understands the goal.